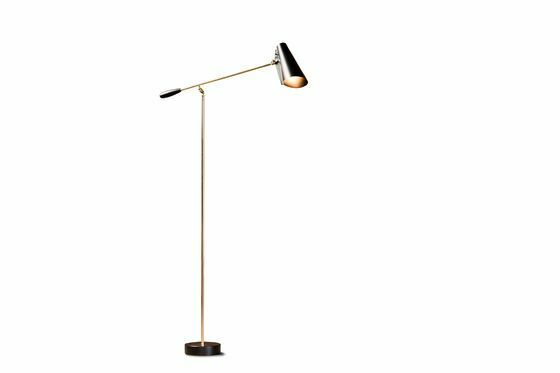 Designed by a Norwegian designer in 1952, the Reading lamp Birdy is a perfect representation of the modern Scandinavian style of the fifties. 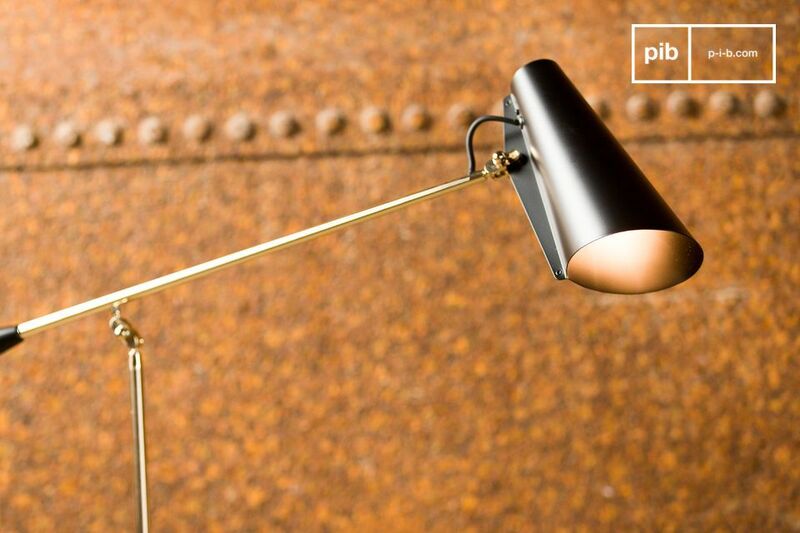 The reading lamp Birdy is beautifully crafted vintage lighting entirely made out of metal. 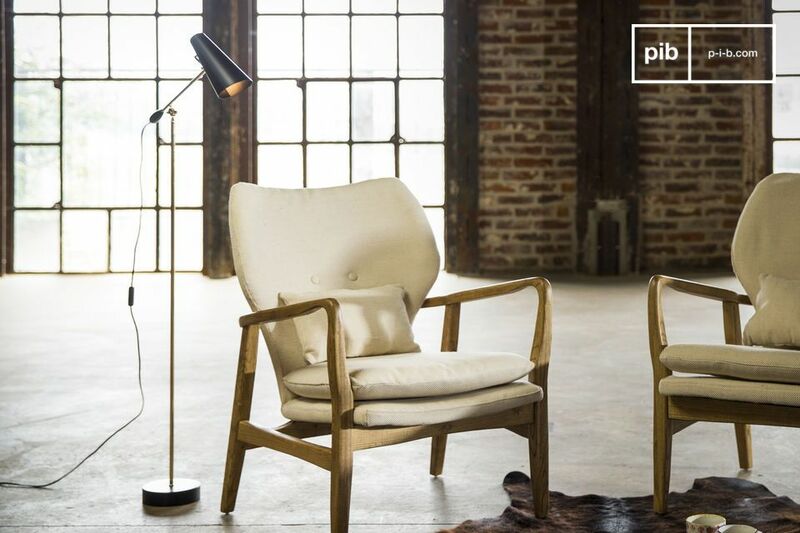 The black and gold colours have been chosen to give an extra vintage touch. 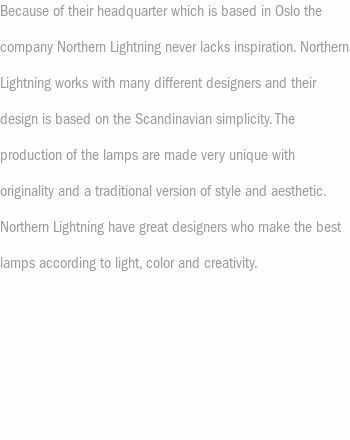 This standard lamp is easily adjustable, and it will find its perfect place in your living room, where it will bring an irresistible Nordic flair. 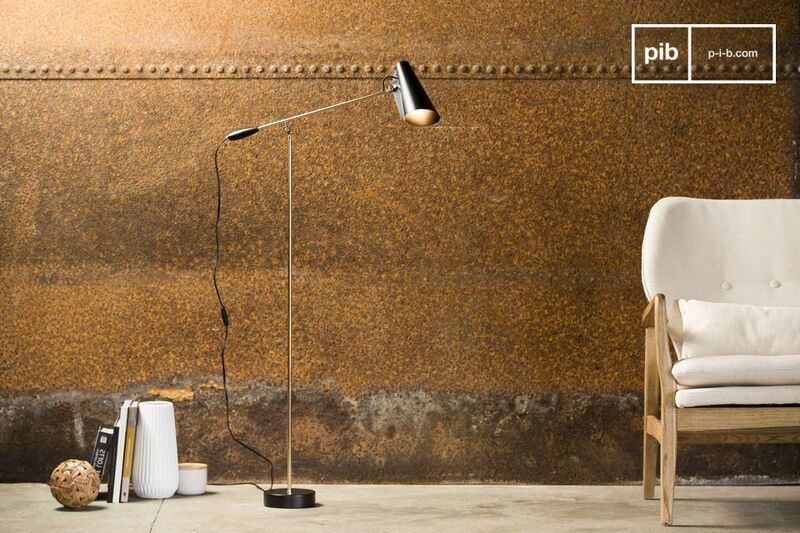 This lamp uses an E27 lightbulb with maximum power of 60 watts.